The proposed class-action complaint accused Uber of "pervasive and ongoing discrimination" because people in wheelchairs can use only a few dozen of its more than 58,000 vehicles in the city. Living in a world that’s not designed for the disabled is hard and anything we can do to help such people is always for the better. 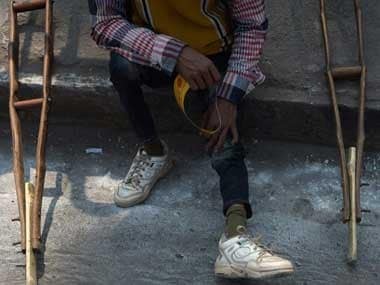 A Google engineer has made the lives of wheelchair-bound people just that little bit easier. 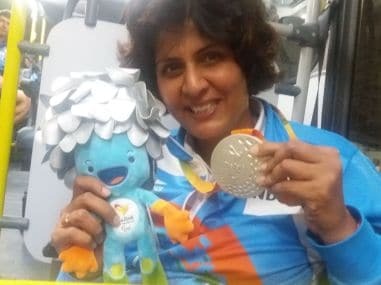 Deepa Malik, the wheelchair-bound athlete who won a silver medal for India at the recently concluded Paralympics in Rio, complained of rude behaviour by a cabin crew member of TATA-SIA-run Vistara. The airline subsequently issued an apology. Israeli technology start-up UPnRIDE Robotics is launching an innovative upright, self-stabilising wheelchair at a medical conference in Germany next month and the company hopes the device will hit the market next year. 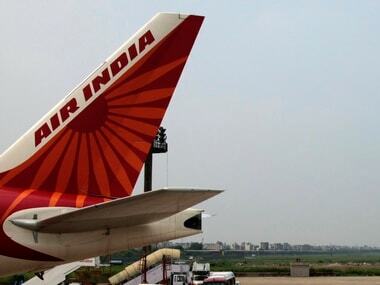 Air India has ordered an enquiry into an incident where a differently-abled woman was allegedly made to crawl after deboarding a plane in New Delhi. 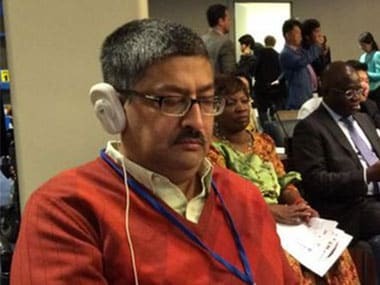 A disabled rights activist who helped frame the guidelines to make air travel easier for disabled passengers, was made to get off his wheelchair at the Indira Gandhi International Airport, Delhi. 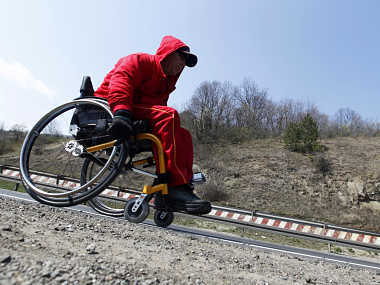 Unlike other disabled athletes, who favour light-alloy wheelchairs designed especially for sports, Mile Stojkoski uses an ordinary wheelchair. A device that allows completely paralyzed people to type messages. The BSI-TOYOTA Collaboration Center has developed a system, which utilizes brain waves to control a wheelchair in as little as 125 milliseconds.